In 1939, the predecessor of US Airways was established. 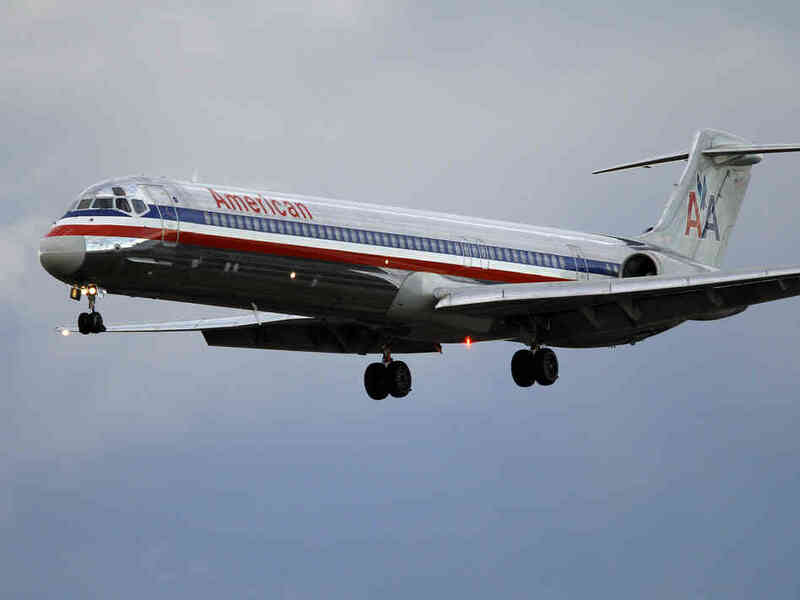 All American Aviation Company served Ohio, and the name change to US Air came in 1979, with US Airways being the most recent name change in 1996. 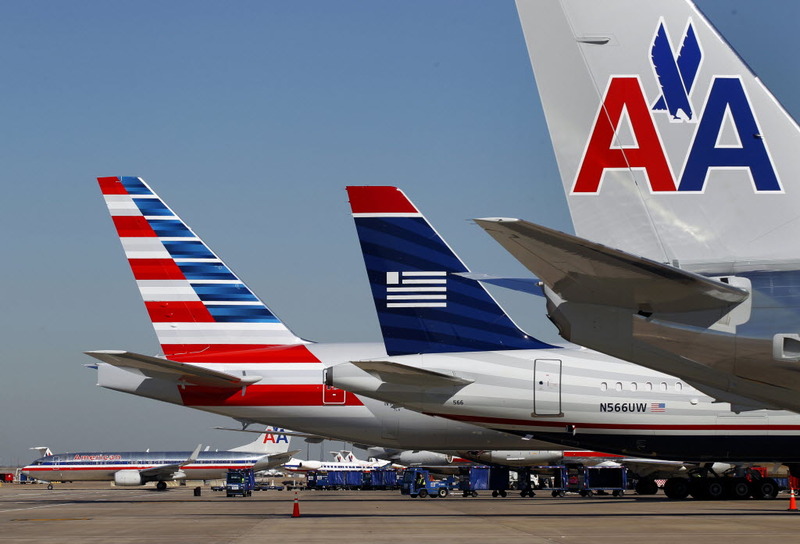 US Airways merged with America West in 2005. Currently, US Airways is headquarted in Arizona, with its main hubs being Charlotte, Las Vegas, Phoenix and Philadelphia. 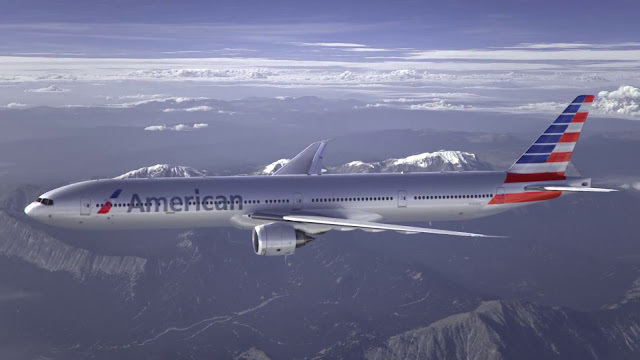 Dividend Miles is the frequent flyer program of US Airways. They are a member of Star Alliance. US Airways most fatal crash took place in September 1994. Enroute from Chicago to West Palm Beach, with a stop in Pittsburgh, there was a sudden loss of control of the aircraft upon approach in Pittsburgh. The airplane took a nosedive and crashed into the ground, killing all 132 on board.